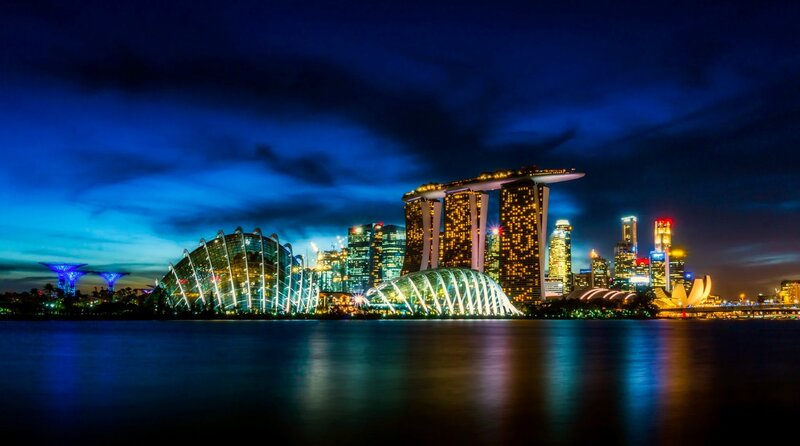 TradeMalta and the Ministry for Foreign Affairs and Trade Promotion are pleased to invite Malta-based businesses to join a business delegation to Singapore and South Korea. This event is being organised in collaboration with the Parliamentary Secretariat for Financial Services, Digital Economy and Innovation and the Malta Chamber of Commerce, Enterprise and Industry. This is a sector focused mission and is open to companies operating in the financial services, digital games and technology sectors. Other companies may be considered on an individual basis. Company’s track record in international business. The business case presented and the trade potential with the target markets. Selected companies may be eligible for financial assistance to partly cover the cost of this visit. A non-refundable charge of Euro 590 including VAT per company will apply. Expressions of Interest should be sent to info@trademalta.org by Friday 8th February 2019 at 17:00hrs.